Most people would experience shock if they saw my blow dry stash. I have a lot of brushes, combs, sprays and all the various bits and bobs you could imagine, but I have a good reason... Right now I have short-ish hair, but only a few months ago I had really long hair. I love changing up my hair style and with that comes the never-ending list of necessities. One particular hair tool that I love is a flat paddle brush. There are lots of things you can do with a great paddle brush that you can't do with other brushes. That said, I've always had trouble finding the right one... The bristles weren't right or fell apart, the handle didn't suit or the paddle part of the brush wasn't the right size. I've probably bought at least 50 of these brushes over the years and while I can generally make do, I've never found the right one... Until now! 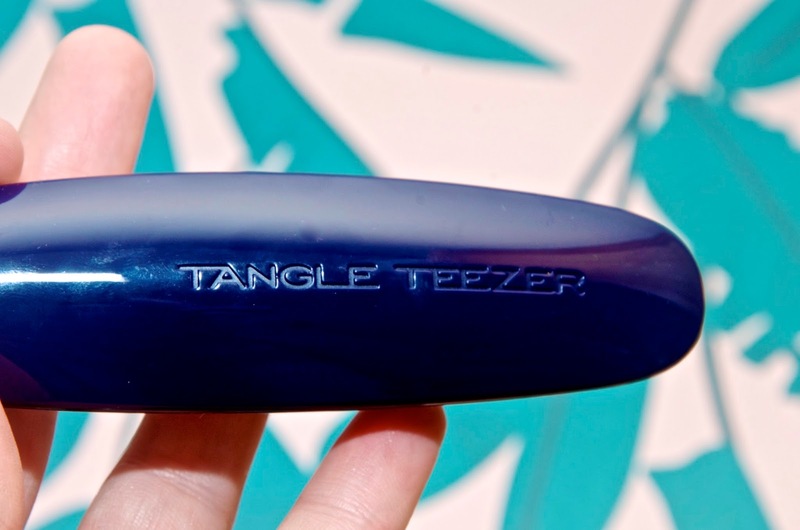 I've been a fan of Tangle Teezer since I picked up my first one in a Boots because I forgot to pack a hair brush before going swimming a year or so ago. I've never looked back and I'm still using my original purchase, though I've accumulated a few more along the way. 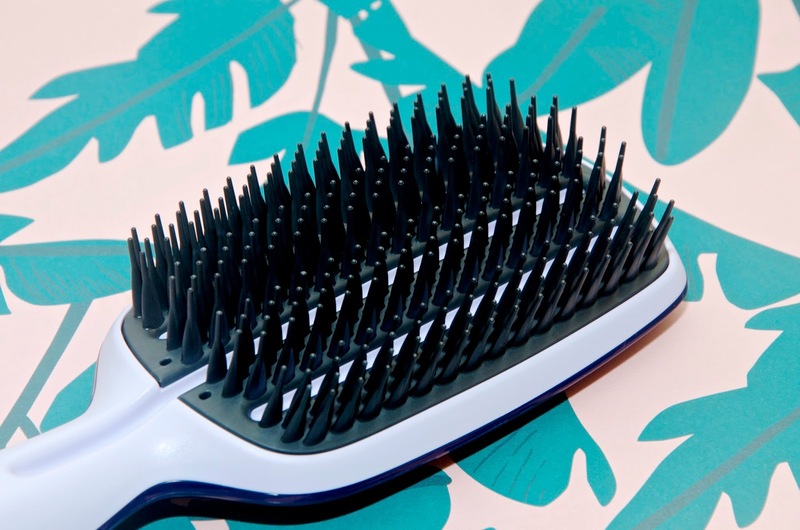 The same great things I love about Tangle Teezer are now available in their Blow Styling Tools! 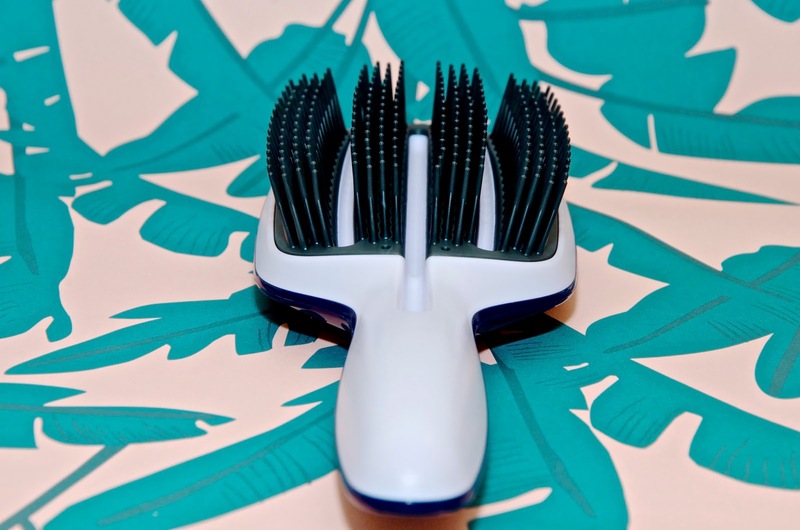 The full size brush is best suited for medium to long hair. I have a long bob and I find this brush works beautifully on my hair. If you have shorter hair, you'd probably be better off with the half-size or one of the round brushes. 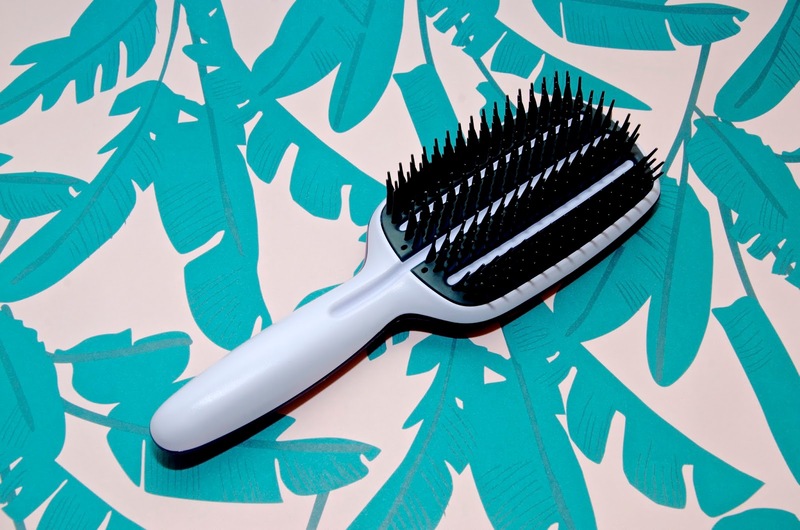 The Tangle Teezer Full Size Blow Styling Brush is £20 and available online via Tangle Teezer and Feel Unique.